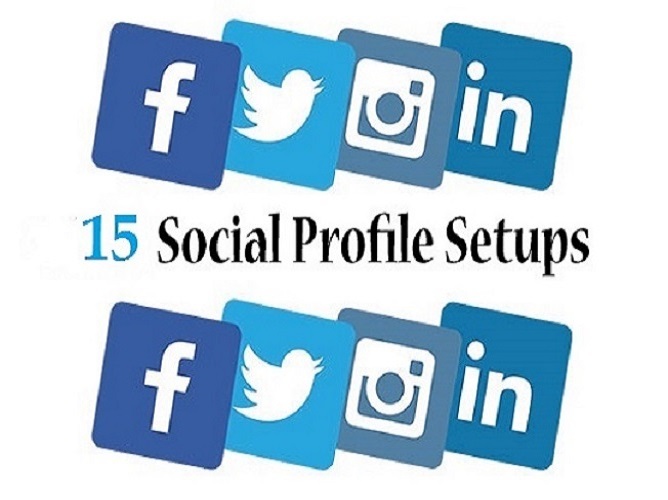 I am offering 15 Social Media Profile Backlinks Creation for Your Website to save you time and money. Backlinks from minimum 50 domain authority sites. I will create 100% profile manually. Also, I will add everything for your such as profile photo, cover photo, about us and your website url. You know that Social Profile increase your website visibility in search engine and help to get many traffics come from it and helps to get top ranking search engine. What I will give to you ? I'm M. R. MOSTAFA. I'm mainly white hat SEO expert. I have above 4 years work experience in Search Marketing, Article Submission, Google Adwords, Keyword Research, Link Building, On-site SEO, off-site SEO. I have a strong SEO team in locally working. I have done many white hat SEO project with success. I’m new at people per hour, but not new digital marketing (SEO) sector. I’m looking forward to the opportunity to discuss with you my experience set will benefit my clients, the most efficient & effective way. So will try my best to complete my work with all of my experience and will work until your satisfaction.